Grab your email anywhere from your web browser, mobile phone, tablet, and desktop clients like Outlook or Mac Mail. Get live, expert help 24/7/365. Click here for product disclaimers and legal policies. + Unlimited Email plan provides unlimited storage; limitations apply to other plan features. † FREE Calendar and FREE Online Storage are free only for the initial Email plan term purchased. At the end of the initial term, these products will automatically renew at the then-current rate. Products will automatically renew until cancelled. You may turn off the auto-renewal feature by visiting your ClickArtists Website Services account. 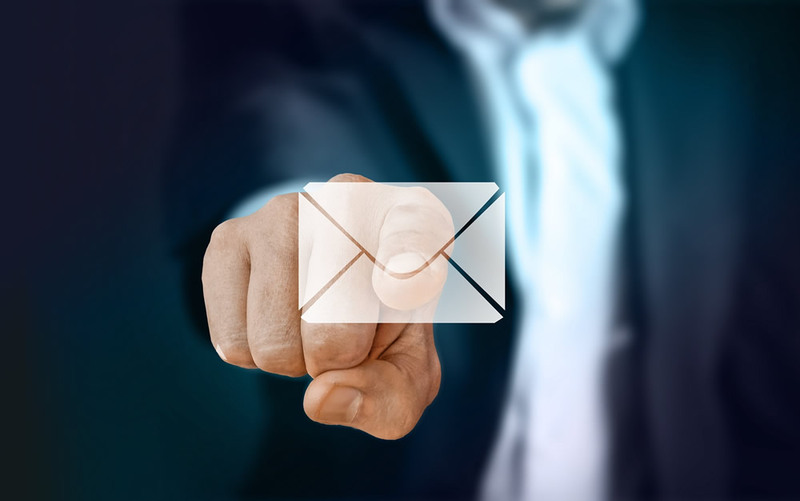 Email isn’t just the foundation for your internal and customer communication, it’s also crucial to your branding efforts. Choose the technology that never lets you down and the company that delivers a superior email experience.